The liver is one of the most important organs in your body - and one of the hardest-working. 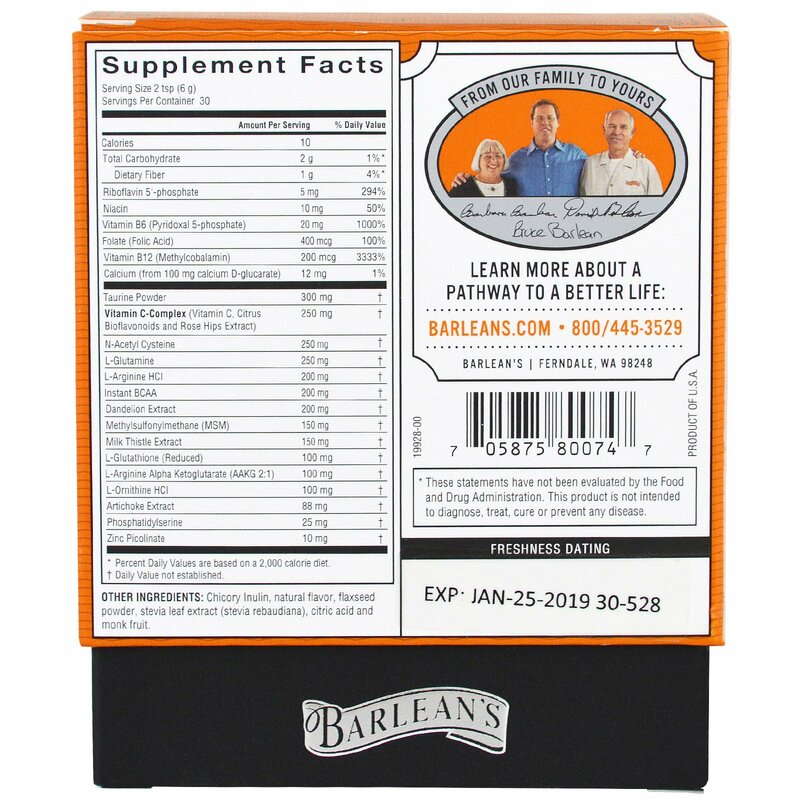 It performs hundreds of essential health functions, from detoxifying the blood to helping the body digest fat, break down hormones and store nutrients. 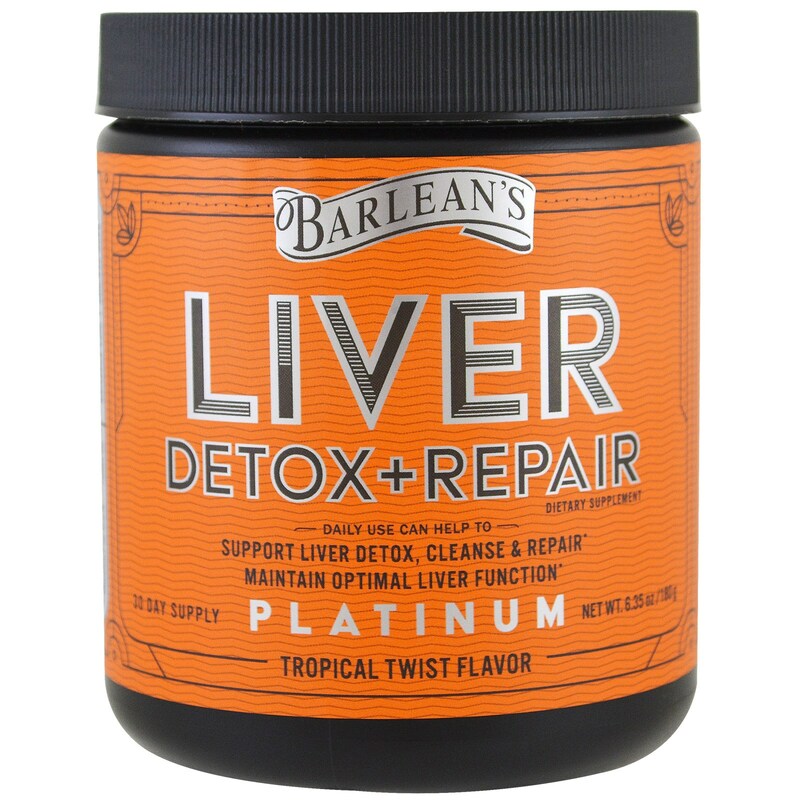 Barlean's Liver Detox & Repair contains a powerful combination of ingredients designed specifically to provide key nutrients and take the stress off your liver so it can function optimally. We started with a single goal: to create the best natural liver support product on the market. 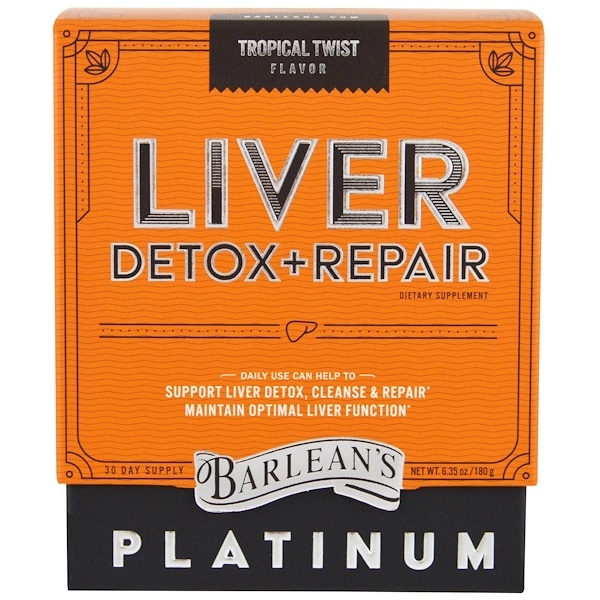 We began by sourcing high quality ingredients like milk thistle, dandelion and artichoke extracts - that are widely used to support the liver's natural detoxification and repair processes. Next, we created a formula that uses each ingredient in the most optimal quantity. 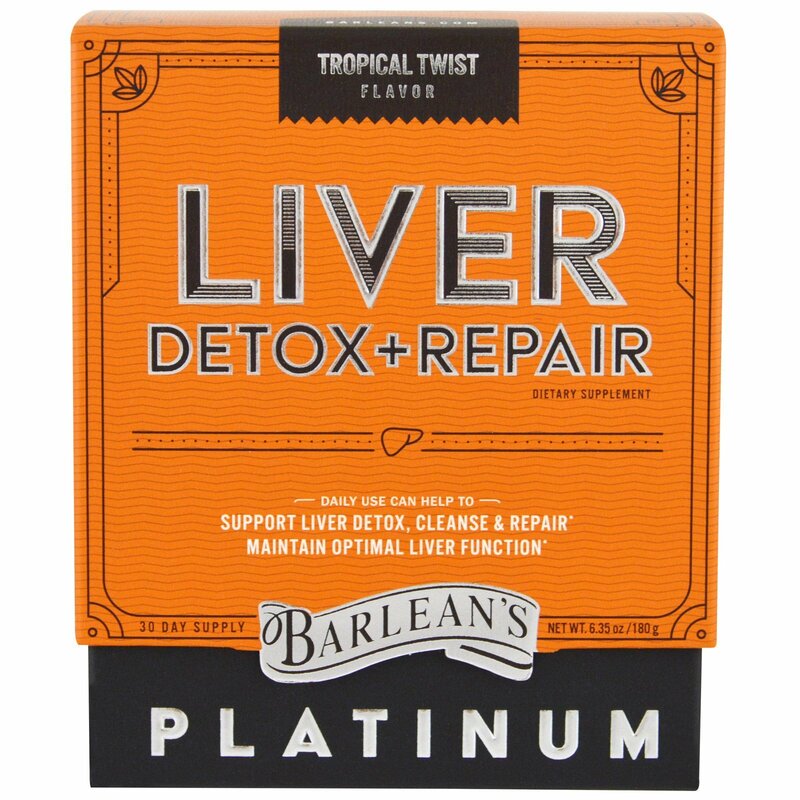 We invite you to compare Barlean's Liver Detox & Repair to other products; we think you'll see the difference. Chicory inulin, natural flavor, flaxseed powder, stevia leaf extract (stevia rebaudiana), citric acid and monk fruit.